Our networks allow us to trade worldwide with speed & resiliency reliable & stable connections to exchanges & data sources are fundamental to the success of our business. We are looking for a hands-on, highly technical network engineering manager who is as passionate about networking technology as they are about leadership to join the team. Our ideal Head of Networking understands the landscape, capabilities & limitations of todays technology & has a clear vision of how this will evolve. Joining a small team of highly-skilled network engineers, the person in this role will foster collaboration across our research, tech, & operations teams to define & achieve key strategic goals. This is an opportunity for a network technology leader to help shape & evolve this space within PDT. Why join us? 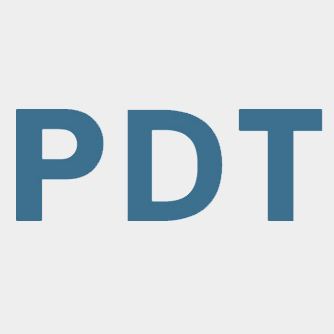 PDT Partners has a stellar twenty-four-year track record & a reputation for excellence. Our goal is to be the best quantitative investment manager in the worldmeasured by the quality of our products, not their size. PDTs very high employee-retention rate speaks for itself. Our people are intellectually extraordinary & our community is close-knit, down-to-earth, & diverse. 15+ years of highly relevant experience in elite organizations.